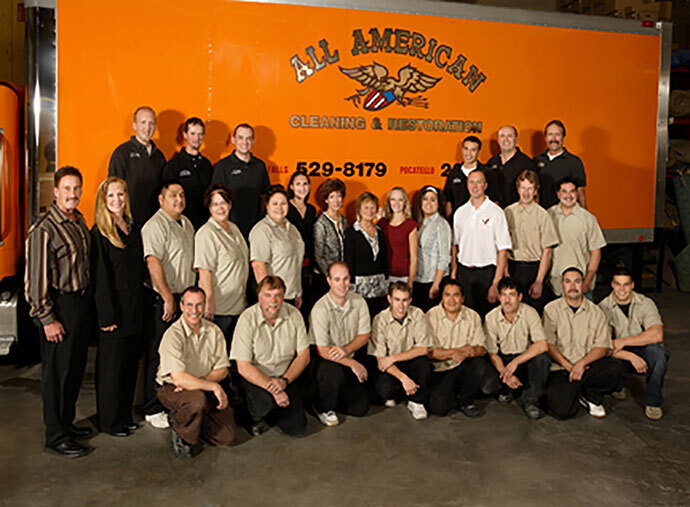 All American Cleaning & Restoration is Idaho's premiere full-service restoration company and general contractor. AACR restores buildings and property damaged by fire, smoke, water, flooding, wind damage and vandalism. 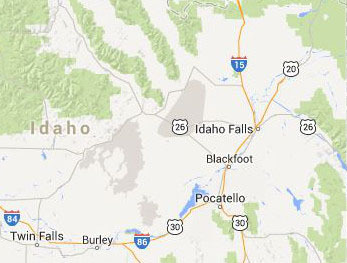 The firm offers 24-hour emergency service 365 days a year. Disaster losses to business, institutions, or your home can be a devastating experience. All American Cleaning can help your business or family through these times. We can help you take those first steps on the road to recovery after the dust settles, the smoke dissipates and the water subsides. All American Cleaning can effectively coordinate and organize all aspects to get your company back on line or help your family. Certified professionals can help determine the most cost-effective choices for you. Our skilled professionals and state-of-the-art equipment will produce effective results for you. Every area impacted by the disaster is coordinated and organized by a plan that gets your company's production back on line. Structural components and furnishings may at first glance appear a total loss. In many cases complete replacement may be necessary, however, certified professionals can help you determine if restoration might be a cost-effective choice. Our skilled personnel and state-of-the-art equipment will produce effective results for you. We offer a FREE on site inspection and estimate for carpet & upholstery cleaning services.